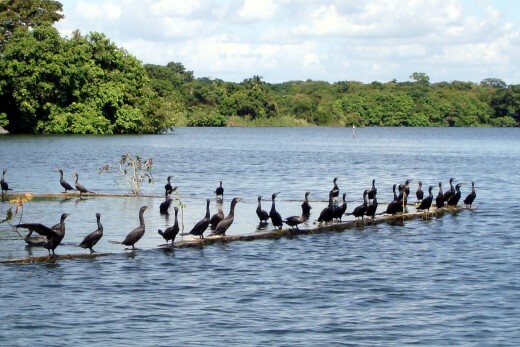 Close up of cormorants on a wall of a submerged island. The lake was very high at the time. 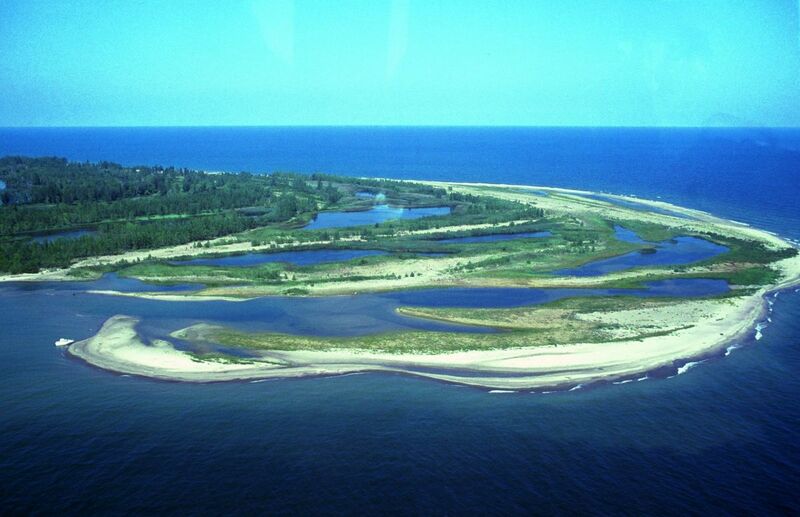 A broader view of the submerged island. An inundated shelter on an island. 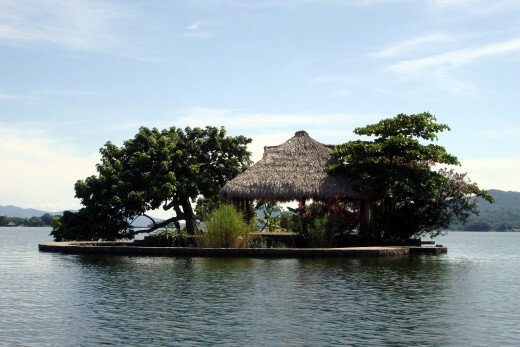 Las Isletas, or "The Islands" Granada, are located south of the city along the western shore of Lake Nicaragua. The islands were created from the rubble ejected from a massive explosion of the now extinct Mombacho Volcano eons ago. Nearby Volcano Masaya is still active, however. There are as many islands in this spot as there are days of the year, some of which are quite small, but many are big enough to build a house. 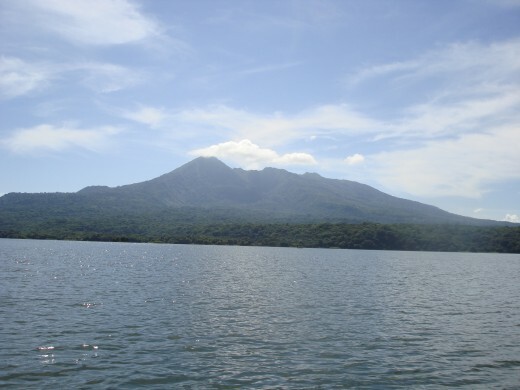 From the islands, you can also see to the south the large island of Ometepe, which has the active volcano Concepción and the inactive Madera. 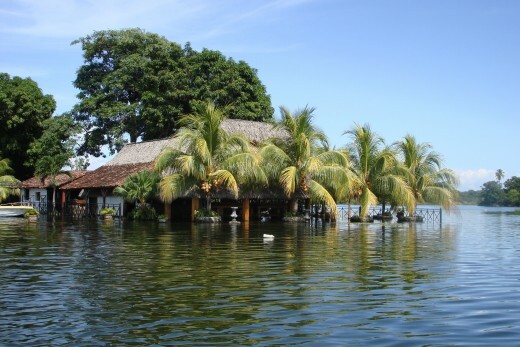 On the Isletas, you will find homes of the rich people and the poor, but mostly you will find vacation homes of people who are significantly more well-off than the average Nicaraguan. 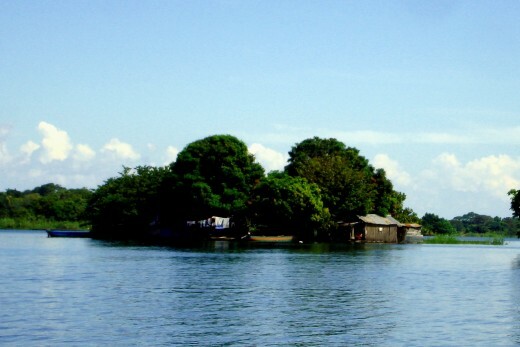 There are a few islands with no homes on them; and there is one island that once had a fort on it which was used as a base to protect people from lake pirates. 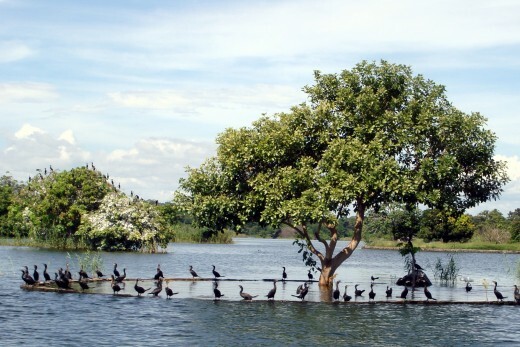 In a picture below, there is submerged island that has a stone fence that is now used by cormorants to rest on. The lake levels are apparently a lot higher now than when the person bought this property and built the wall. The people who built the shelter in the third photo are suffering the same fate. 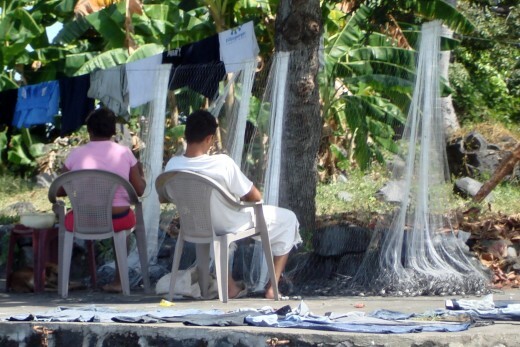 In the fourth photo, you can see fishermen repairing nets hanging on a line. 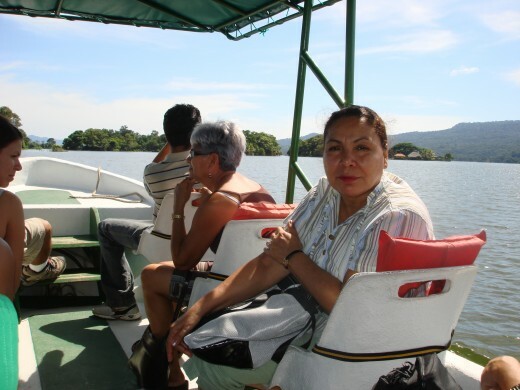 Lake Nicaragua has many communities of fishermen, 20 of which are on the island of Ometepe alone. The fish of principle commercial interest for them are the fresh water shark, the sawfish and guapote (peakcock bass). There are also several restaurants within this group of islands. We had lunch on one of them. I chose churrasco, which is a beef dish that I am very fond of. Guapote, a fierce-some toothed fish with a hump behind its head, is also a popular and featured dish in these restaurants. There also are places where you can rent a hotel rooms on Isletas Roble and Ceiba. See the third reference below to find the phone numbers. And use the Google Translate service if you don't know how to read Spanish. The 8-10 passenger excursion boats are comfortable and are not very expensive. The trip takes about an hour and a half. At the furthest point of the tour was the Islas de Monos, or the Monkey Islands. 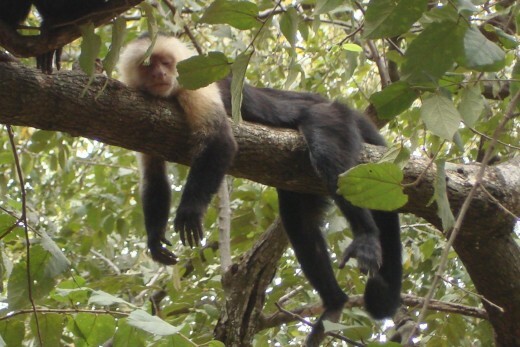 Here you will find several different species of monkeys. This island serves as a rescue reserve as part of an effort by a local veterinarian. 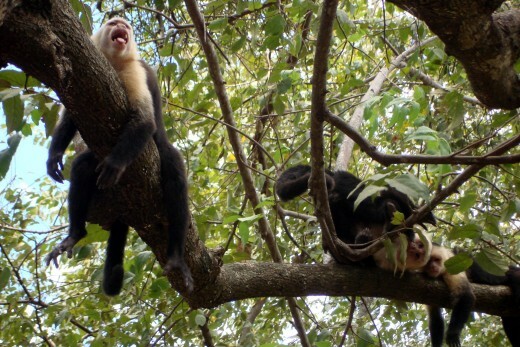 What you see in the photos above are white-face monkeys or capuchins. There are also spider monkeys. 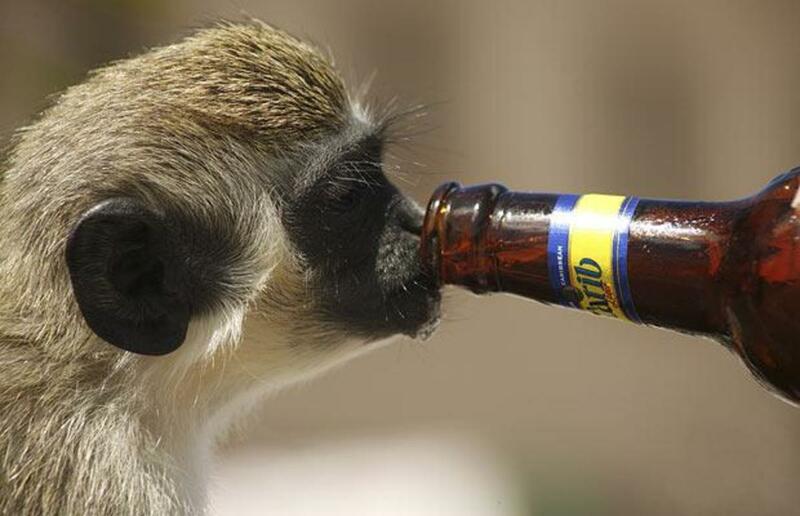 A word of advice: If you feed the monkeys, don't get too close to the island, or the monkeys will board your boat. Then they are difficult to get off. There was another boat that was visiting the island at the same time we were, and "Lucy" got on board. It was about 15 minutes later that they were able to finally get her off the boat and back on the island. Toss the food to them from a distance towards the shore. 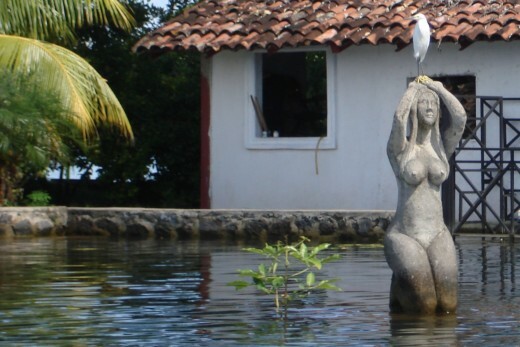 A well-place statue, very artsy, especially with an egret perched on top. A nice place to have a picnic. Volcano Mombacho, the source of the islands. There are still islands for sale in this area, but make sure you don't get one that is going to be under water. 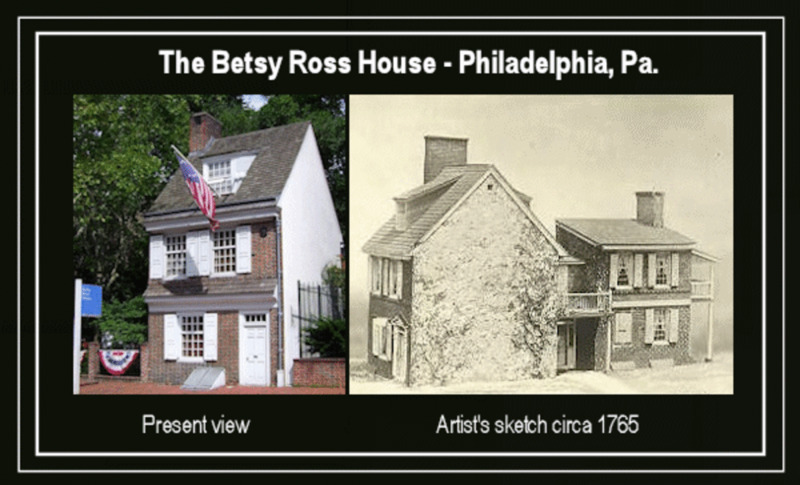 Otherwise, plan to put up concrete piers to protect any house you may build. 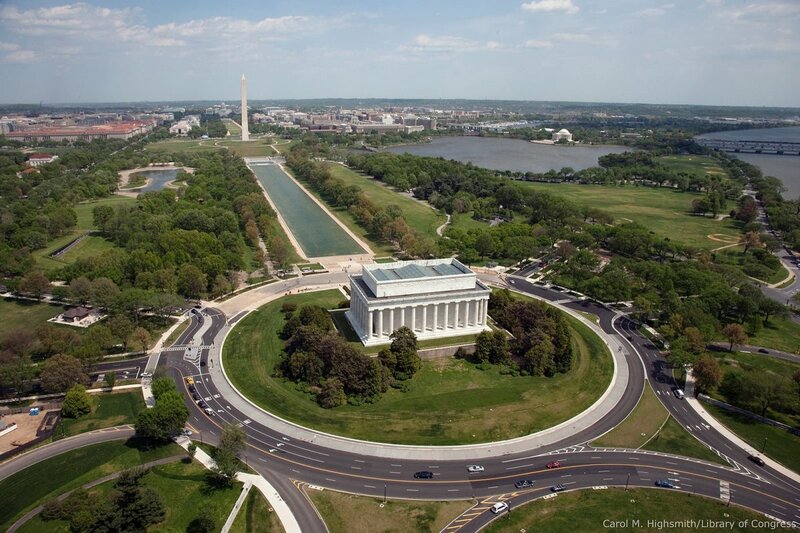 The going rate on a small island starts around $100,000. At these prices, considering the low average wage that is common in Nicaragua, the subsistence fishermen who live on the islands are sitting on gold mines. 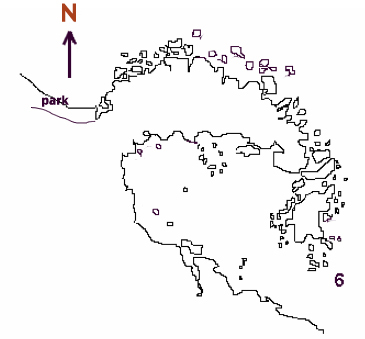 Map of the islands and the adjoing park in Granada. The boat excursion to the islands begins on the southeast end of the park.